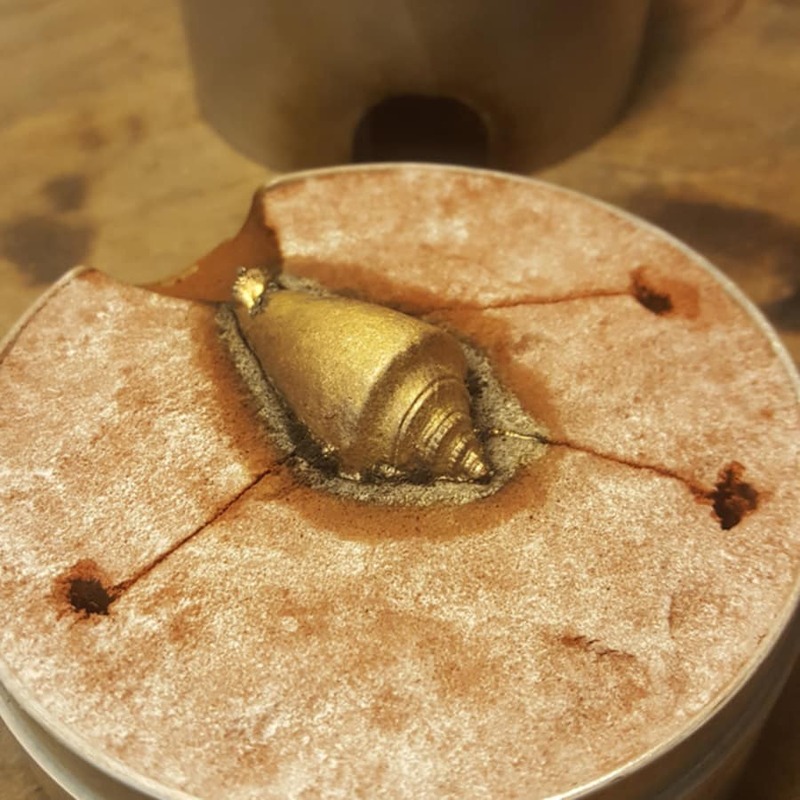 Through the ancient process of sand casting you will learn how to replicate a small object such as a shell, and old penny or an acorn into silver. 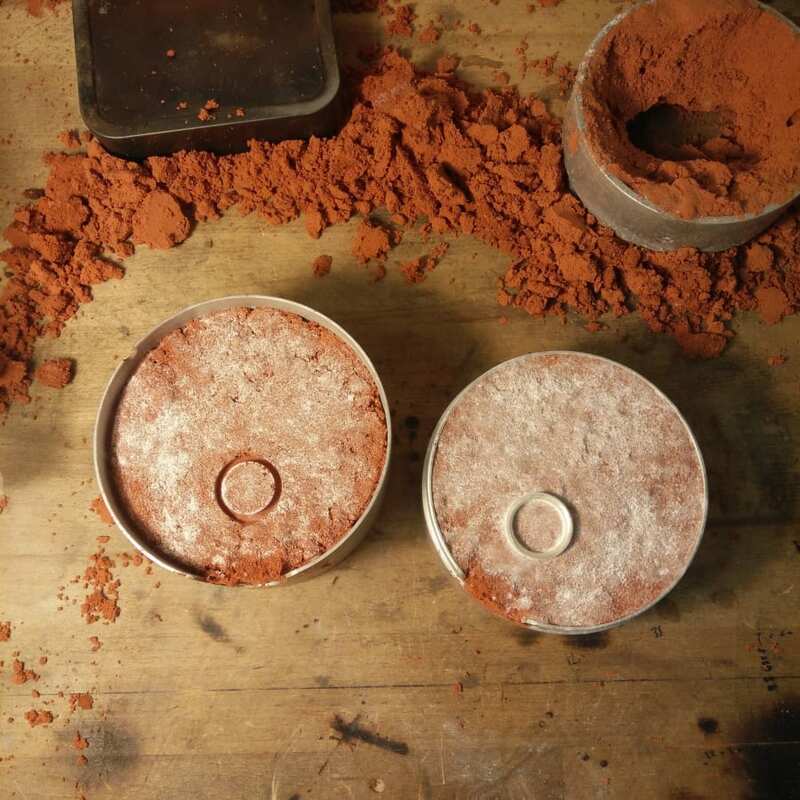 In this class you will learn about the ancient process of sandcasting. The mould is made from sand, and small objects can be pushed into the sand and removed so that a cavity is made. 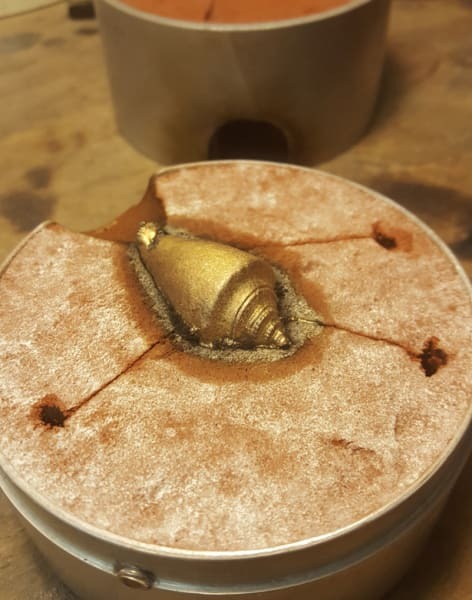 Into this cavity, silver is melted and poured so that you will end with a replica of the object you pushed in. Finally you will learn how to finish the silver cast into jewellery or small objects. Choosing the perfect object for sand casting is important. You are encouraged to bring your own objects although Made by Ore can also provide some. The size of the object is also important. 10g of silver is included in the cost of the class, however should you wish to buy more included up to 10g of silver you can purchase on the day at trade price. To give you some ideas - small shells or an acorn, and old coin or a ring, an earring or a lego man.... these would all be suitable objects because they are hard enough to be pushed into sand and small enough to be 10g silver or less! During the class you will have the opportunity to make up to two casts, although you may choose to spend more time finishing your objects into pieces of jewellery. The class is small, with only four students each time. Made By Ore is a jewellery and silversmithing workshop in Walthamstow, East London. We specialise in professional quality jewellery and silversmithing workshops and run a range of classes for all abilities. During a class at Made By Ore we can guide you through the making of anything from a tiny silver ear ring to your own gold wedding and engagement bands. Made By Ore was founded in 2011 by Royal College of Art alumni Caren Hartley and Lucie Gledhill, brought together by a love of making they have taught award-winning creative metalwork and jewellery classes from their dedicated teaching workshop in East London ever since! At Made By Ore we teach what we know, and use our own practice as jewellers to inform the classes we teach. Each of our teachers is an expert in they're own specialism. 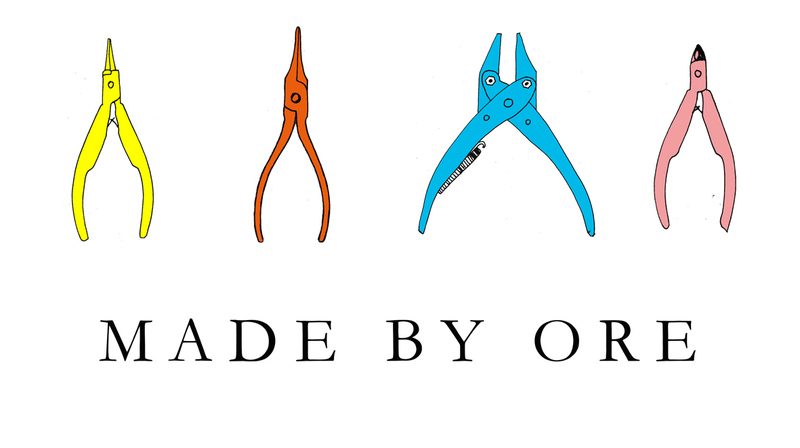 Made By Ore has a fully equipped professional jewellery & silversmithing workshop where a talented group of jewellers and silversmiths run their own creative businesses and work on exciting indvidual and group projects. Making is at the core of everything we do. We approach the world with our hands. Please bring a variety of small objects which you believe could be good for casting. If you need glasses for reading, you will likely need them for jewellery making too. At certain times during the class you will be asked to tie your hair back and tuck loose clothing in so please bring a hair tie if its long. You must always wear shoes that cover your toes even in summer. The studio can be dusty so please don't wear your best!